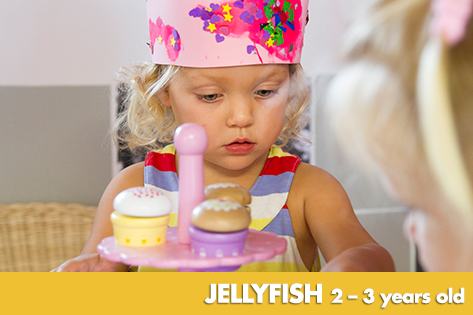 The ‘Penguins’ and ‘Jellyfish’ Rooms offer child care for children from 15 months to 2½ years old . These rooms are next to each other and are always a hive of activity, as there is so much to explore, discover and learn at this age! 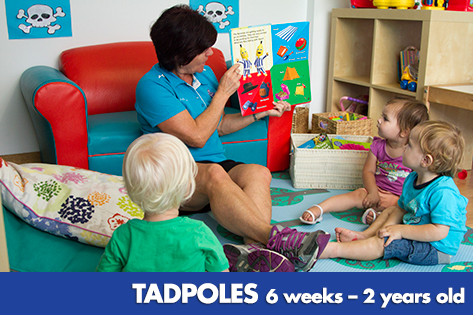 Our child care educators plan and create many open ended experiences to keep our active toddlers engaged and having fun. 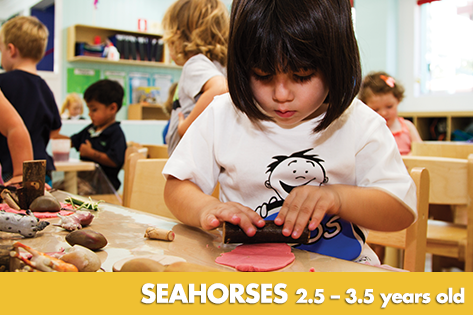 The rooms are designed to promote the development of self-help skills and the program includes lots of opportunities to learn through play, with experiences such as painting, storytelling, play dough, music, and imaginary play. 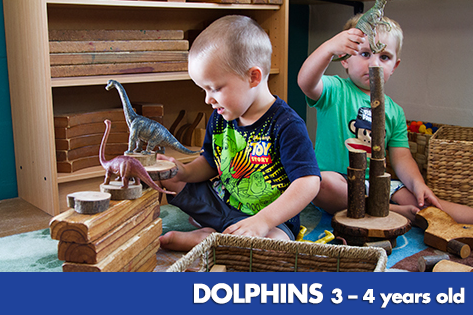 The Penguin and Jellyfish Rooms have their own adjoining outdoor play area, which allows us to run a flexible indoor/outdoor child care program. 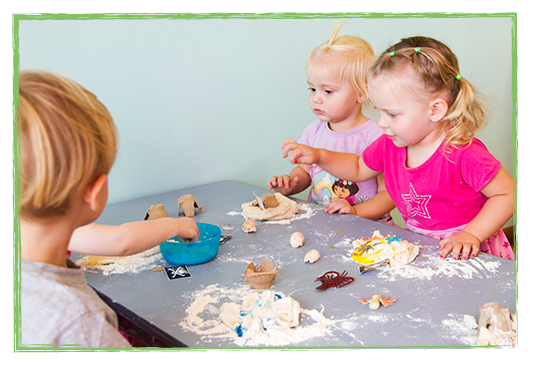 The outdoor play space is used for doing lots of messy play, including finger painting, water play and exploring natural materials such as clay and sand. 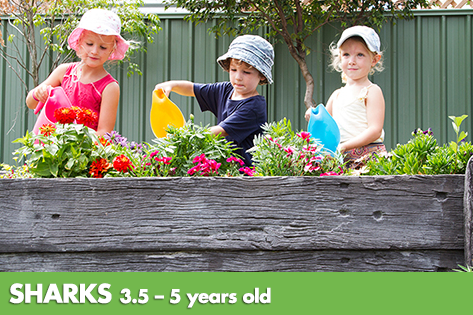 The toddlers also have dedicated times in our large, natural playground for greater discovery and outdoor adventures. 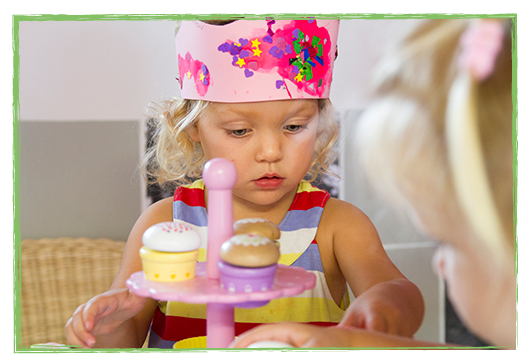 The child care program in our toddler rooms is continually evolving around your child’s interests, strengths, ideas and abilities. Our child care educators welcome and encourage family involvement in the program. All families are encouraged to spend time at the Palm Beach centre and provide feedback at any time.